Inhale the scent of victory with Invictus, the new masculine perfume by Paco Rabanne. This sensually fresh scent sets a modern vision of masculinity. 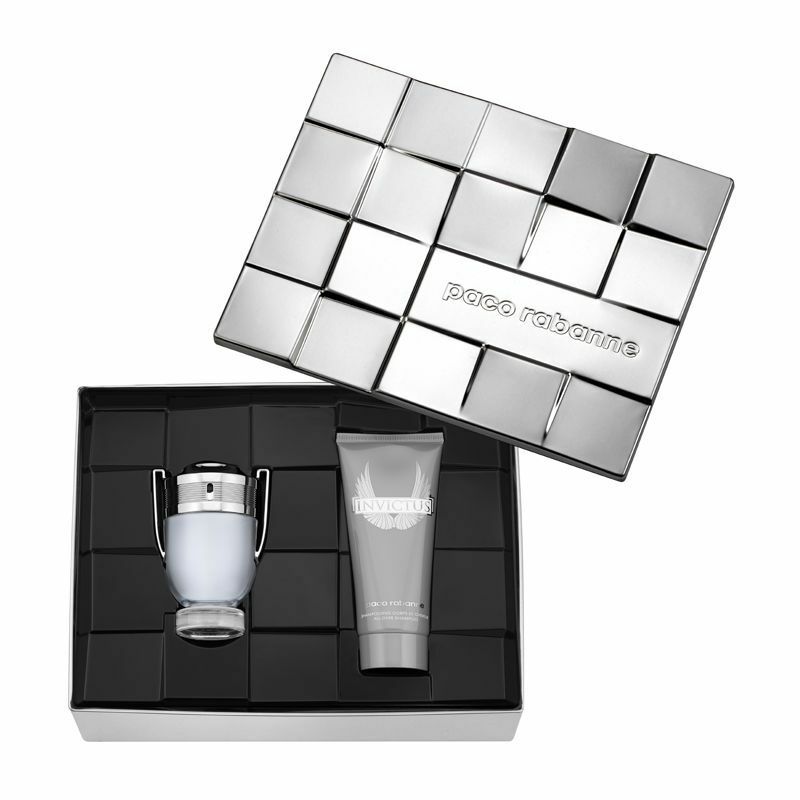 Paco Rabanne Invictus Eau De Toilette is an unexpected clash of worlds, powers, sensations, and values: a thrill of pure freshness top note face to the sensuality of a guaiac wood base note.